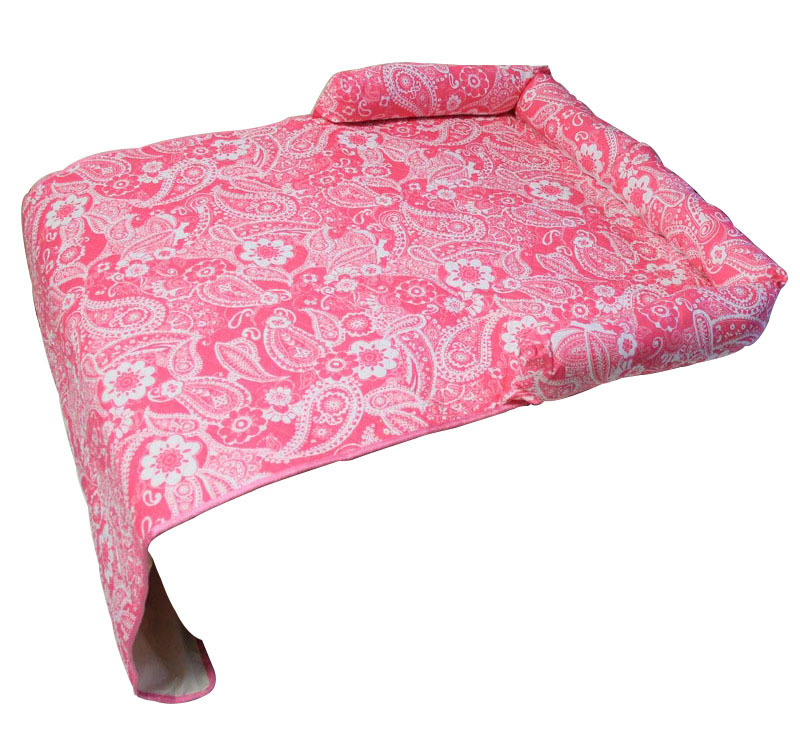 Now you can invite your beloved pets back onto the couch when you protect it with the Paisley Pet Bed Furniture Cover. There’s no question you love your pets like family, but you could probably live without the fur, paw prints and dirt they leave behind in your home. 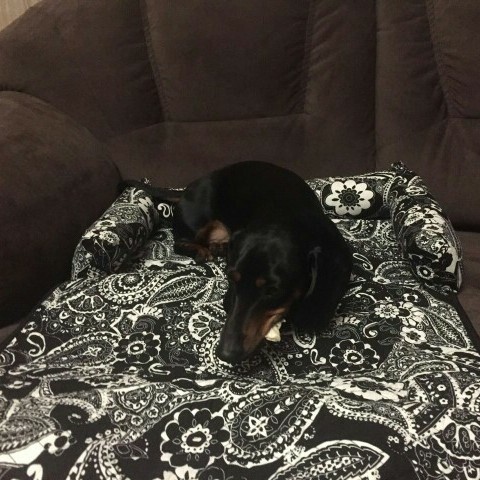 This high-quality sofa cover is made from 100% cotton and includes a padded headrest for extra comfort. It’s also features a soil-resistant, water-repellent finish to help keep stains and spills of all sorts from reaching your couch. The three color combinations provide a wide range of looks to complement almost any décor. Keeps your furniture clean. 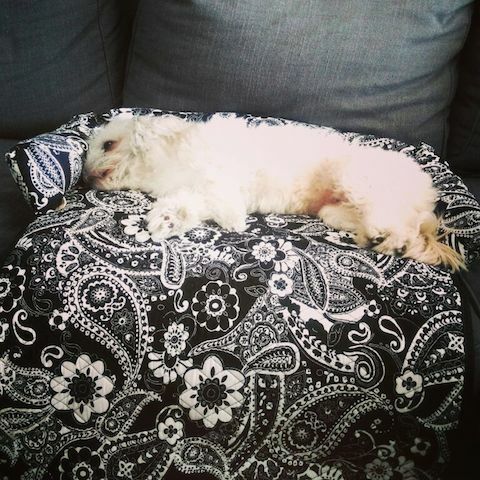 Invite your beloved pets back onto the couch without the fur, paw prints, and dirt they would otherwise leave behind. 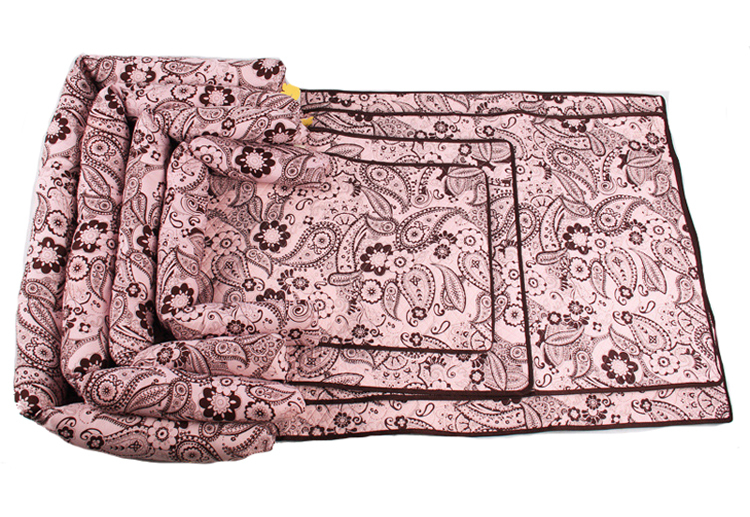 Features a soil-resistant, water-repellent finish to help keep stains and spills of all sorts from reaching your couch. Comfy. 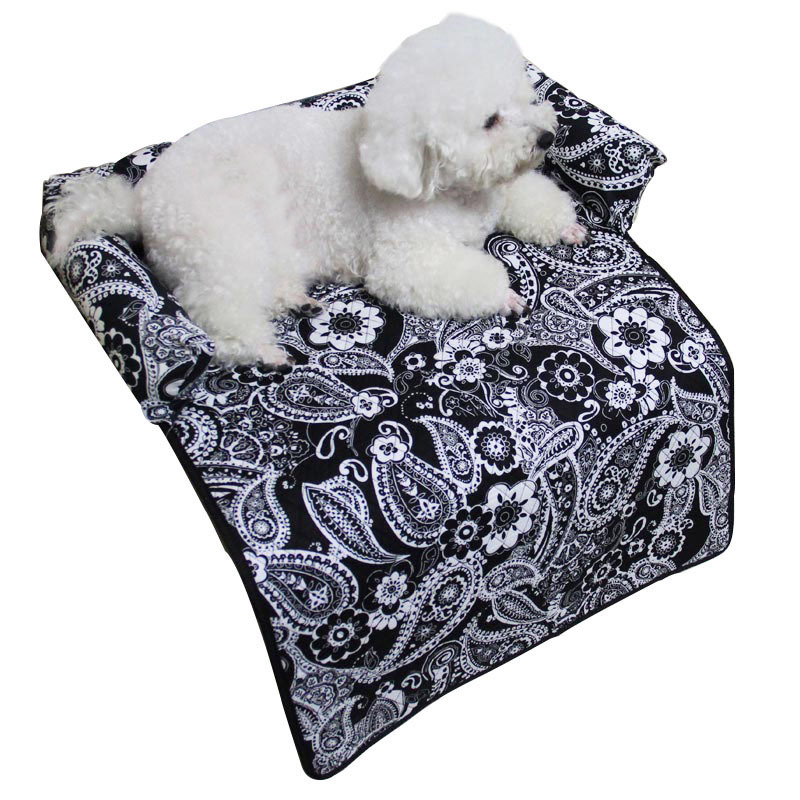 High-quality sofa cover is made from 100% cotton and includes a comfy headrest for extra comfort. Versatile. The three available color combinations and various sizes provide a wide range of looks to complement almost any décor.